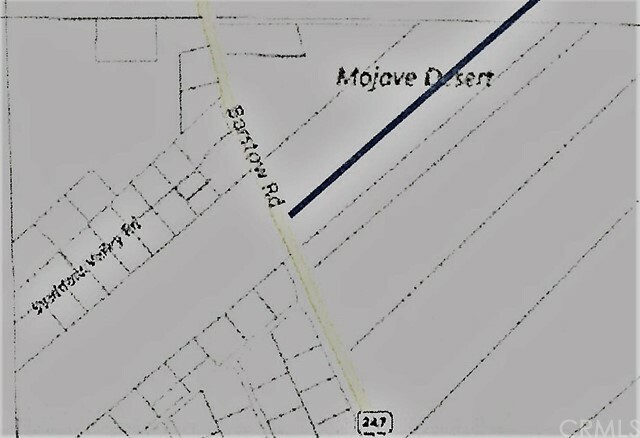 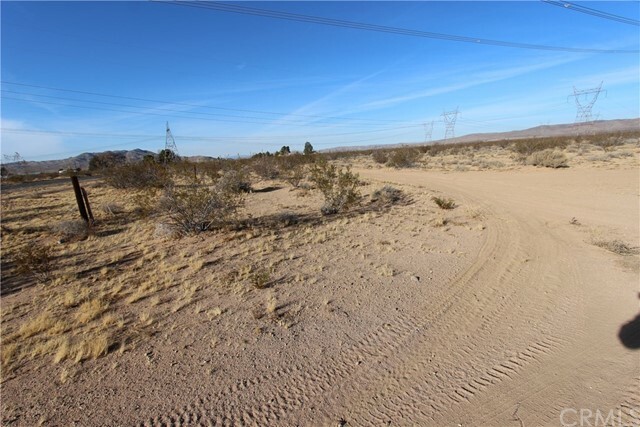 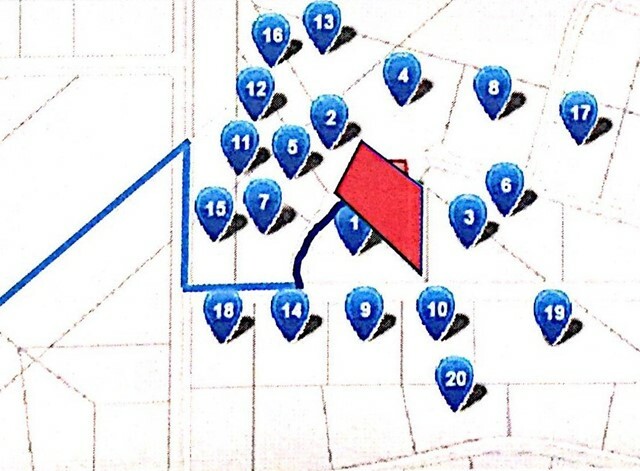 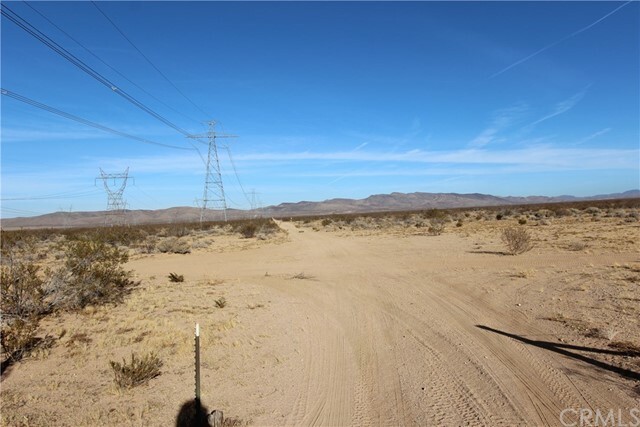 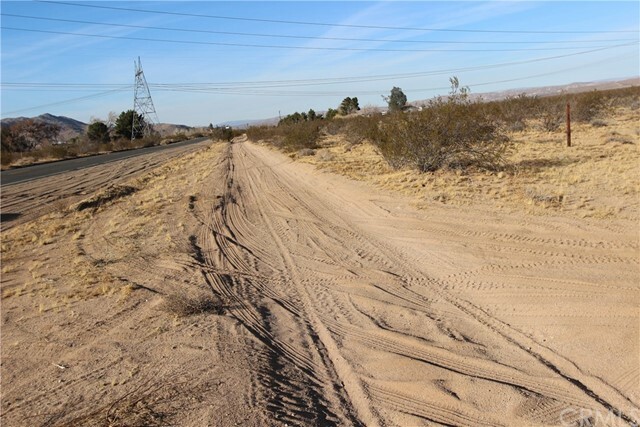 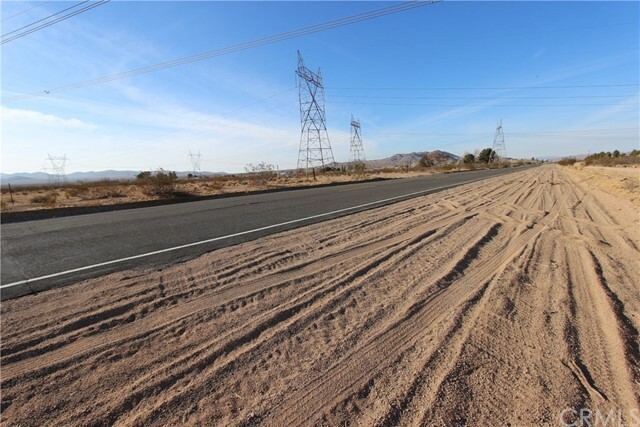 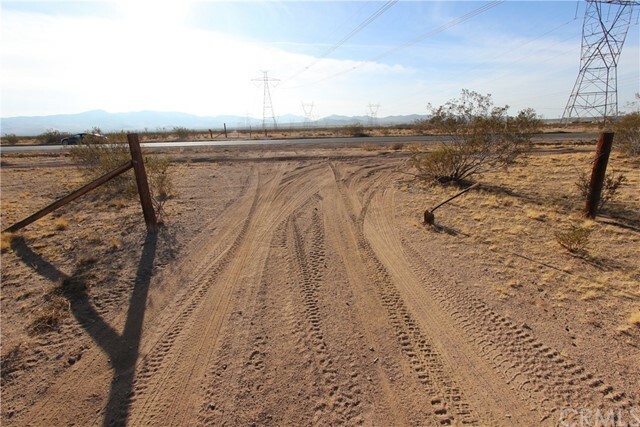 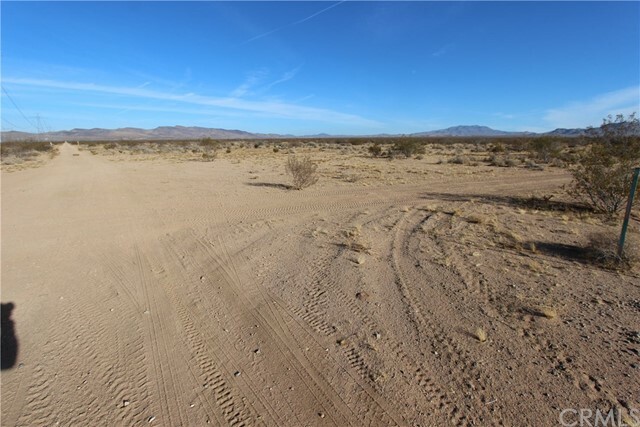 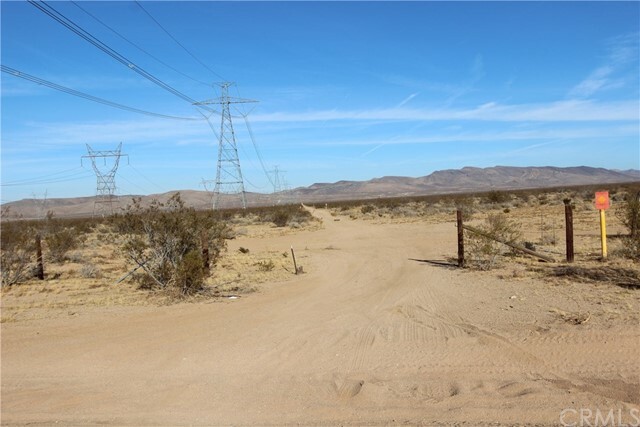 1.99 acre parcel located in Barstow California. 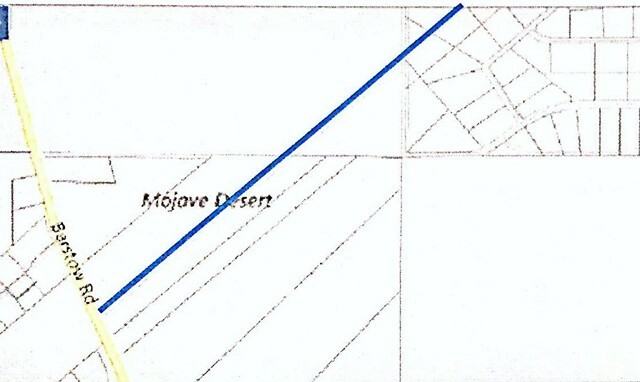 Zoned as RC. 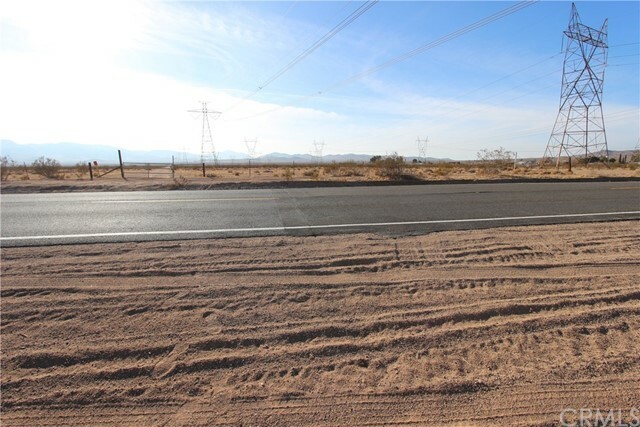 Buyer to do due diligence as to use of land and availability of utilities.